People love to tell our story. But in truth, our story really isn’t that special. I mean, the short version is we have three children, currently all under the age of three. The longer version is, well, I guess you could look at it like a word problem. You have three children, two of them are adopted, two of them are biologically related, two of them are being raised as “twiblings”. What would you call this? Answer: a family. Within our little expat community here in Jordan, I’ve found that so many people like to tell our story that it’s not uncommon for me to be walking around and have a complete stranger come up to me and exclaim, “Oh, these are the twins!” I even had one woman ignore me completely, coo over the babies and turn to her husband and say, “These are the babies; the two I was telling you about.” She did eventually acknowledge my presence and smiled sweetly, but it was quite clear I was an after-thought. I was picking up my daughter at nursery school the other day and, as is common when I have the babies in the stroller, we were attracting attention. One of the little boys in the school came over and looked at both babies, then quite simply asked, “Why do you have two babies?” I paused for a moment and answered, “Because God gave them to us.” Apparently this appeased the 3-year-old query and in my heart I knew that was the answer. When I was seven months pregnant and learned that our two-year-old daughter’s birth mother was also pregnant, and due a week before me, I wasn’t sure what to think. Before even knowing what her hopes for the little girl were, my husband and I had nightly endless “what if” discussions. We already had one very precocious two-year-old and we were expecting our son in just a few months. I think both of us felt that with his birth our family was nearing completion. We had joked about having twins during our first adoption, saying, “Ha, ha, wouldn’t it be neat to adopt twins. Then we’d have our whole family in one fell swoop.” But we hadn’t pursued it. But be careful what you throw out to the universe; it’s listening, doesn’t forget, and has a wicked sense of humor. During one casual “what if” discussion at lunch one day my husband brought up dear friends of ours who have been trying to adopt for years. “If she can’t care for the baby, and does want to adopt her out, what about them? We know they’d be wonderful parents. And this way Bean could remain in contact with her biological sister.” And without even realizing it, I found myself sobbing. The tears wouldn’t stop and I just looked at my husband and said, “But she’s our daughter.” Decision made. I knew at that point that as crazy as it all was, this baby girl was also our daughter. Within less than two months we had the blessings of the birth mother to pursue the adoption, and had completed all the paperwork and adoption hurdles in record speed. We waited with breaths held to get news of the birth in Texas, and then a mere 40 hours later I was in the hospital in Jordan giving birth to our son. That evening, around four o’clock in the afternoon, I heard from my cousin and his wife in Texas that our daughter had been released from the hospital and was in their loving care until we came to bring her home. From that point on, we became a family of five. Adjusting to life with three under three hasn’t been easy, which makes it all the more wondrous, I guess. Maybe it is an unusual story. Maybe it is worthy of being passed around. Maybe we’re just crazy. 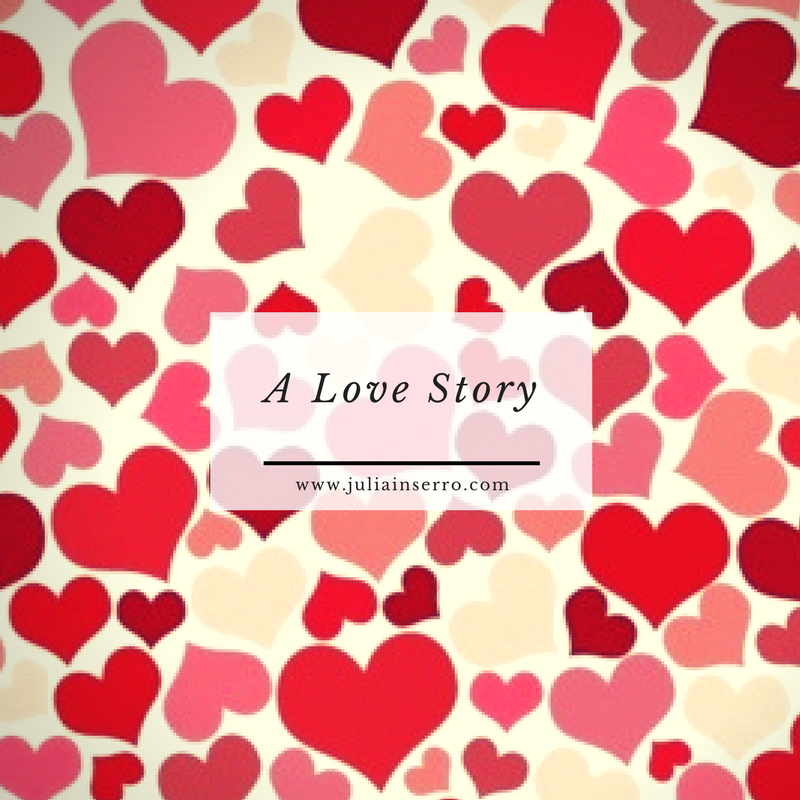 My best friend, and Bean’s godmother, told me recently, “I was telling your story to a friend and when I finished she said, ‘That’s not an adoption story; that’s a love story’.” I couldn’t have said it better myself.